Truth be told, I rarely see anyone offering a video tour of a home that looks as good as what I’m about to show you. I have seen real estate slideshow videos and I have seen real estate agents use a slideshow videos, but often times it doesn’t have the agent’s contact information, it doesn’t even have the agents’ name, the address of the property, the features of the property, or good music. When I watch an agent’s video, I’m looking for ways to improve the video—whether it be adding callouts, video dimensions, CTA, music, or duration. What Is A Real Estate Video Tour? 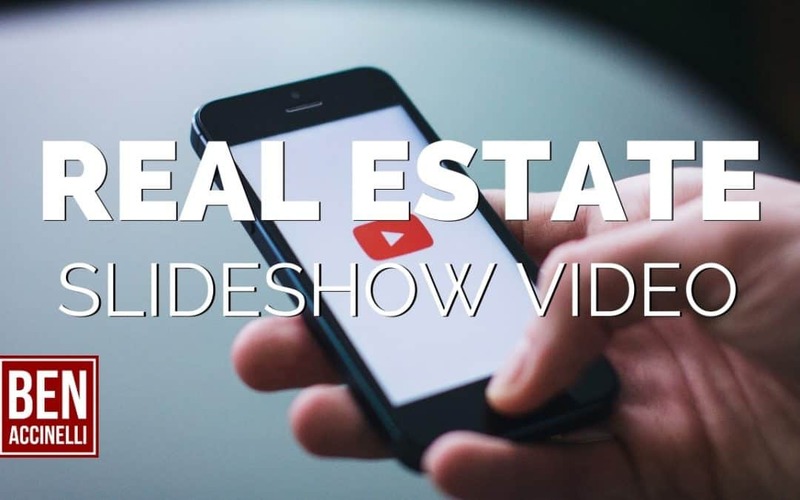 A real estate video tour is a video of the listing showcasing the property, the agent, and how to get in contact with the agent. On few occasions have I seen this executed properly. When you use my services enough, naturally, these videos will brand who you are and what you represent as well as build your portfolio of home that you can reference. If you have a team of real estate agents, you’ll have basically a portfolio of homes you’ve listed and who sold those properties. I’m proud to say I’m a real estate photographer. I’m on your side when it comes to your real estate marketing needs.